Being surrounded by sharp lines and colorful, well-curated furniture can make a world of difference in a living situation. A few choice pieces can elevate an apartment from dull and washed out to a stylish haven, which is why we’re excited to hear that Oh Joy! is coming out with a furniture line! Since we’re big fans of the home decor collections Oh Joy! has released with Target in the past, this is the type of news we can get behind. 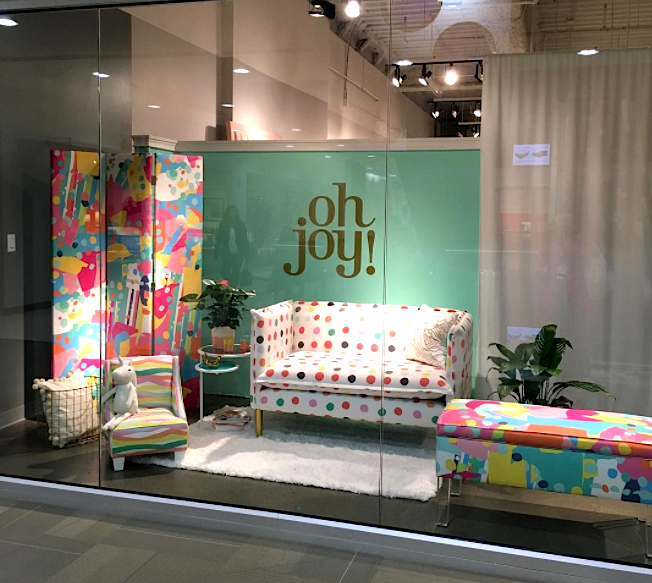 Blogger Joy Cho, the founder of Oh Joy!, showed off a sneak peek at the upcoming collection during Las Vegas Market. So far, we can expect a multi-colored, polka dot couch, a wildly colorful room divider, and a matching storage chest. According to her Instagram post, the furniture line, which is a collab with Cloth & Company, will also be available to purchase at Target soon. There’s already been cute Oh Joy! furniture such as this whimsical, vintage-inspired bar cart, so it was only natural for them to expand to bigger pieces. 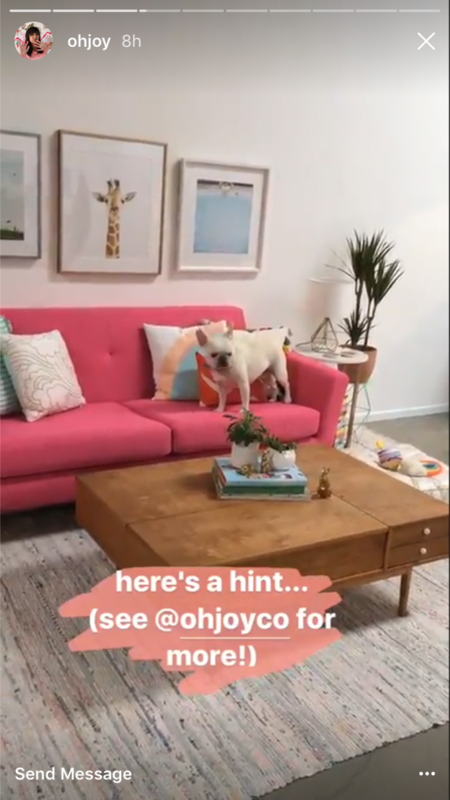 If you can’t wait until the release of furniture collection, you can always shop the current Oh Joy! line at Target, which features everything from cloud-shaped sun lamps to brightly-colored framed artwork. 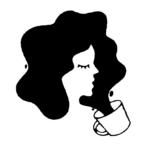 One thing is consistent, and that is the sunny cartoon aesthetics of their products. We are in full support of any company that makes golden vases in the shapes of doves, this is an artistic pursuit the world needs more of.